Friday Evening, April 26th, I’ll be in Toronto at a Yoga Workshop: Awakening the Artist Within. 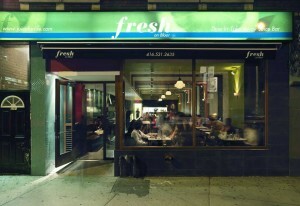 Fresh on Bloor, 326 Bloor St W, Toronto, ON M5S 1W5. If you would like to join us comment below or send me an email.